Custom Built Rancher on 5 acres in Pineview. Geothermal heating/air conditioning, saving on those monthly utilities. Double garage with access to both upstairs and downstairs, for possible in-law suite. Basement is a blank canvas with high ceilings, large spans without many posts, and rough-in plumbing. 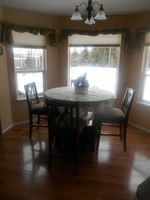 Open floor plan upstairs with great view of the park-like backyard from kitchen, dining and living rooms. Vaulted ceilings, stainless appliances, maple kitchen, French doors leading to a patio perfect for entertaining. Massive master bedroom with open 4-piece ensuite, including stand-up shower and jetted soaker tub. 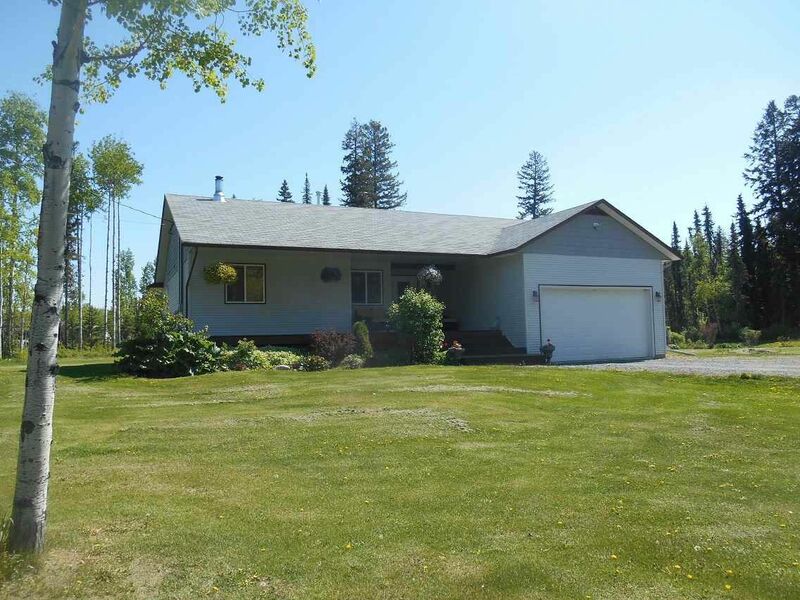 Outside has detached barn-style shop, beautiful landscaping and mature trees, all only minutes from town!